ManoByte Named a Top 5 Finalist for Small Business of the Year! This week our team received some pretty exciting news from our friends over at the Grand Rapids Chamber of Commerce that we thought we should share here with our blog readers. We’ve been honored to be in the Top 5 Finalists for the EPIC award for Small Business of the Year with the Grand Rapids Chamber of Commerce! This is a tremendous honor to be recognized and selected among thousands of other small businesses here in Grand Rapids. The acronym EPIC means: Entrepreneurial. Progressive. Innovative. Collaborative. 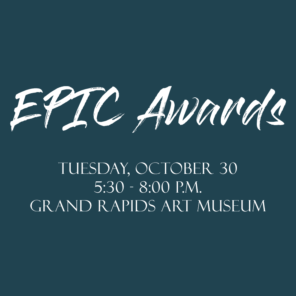 We have to do a little bit of waiting, but we are bringing the entire ManoByte team to the EPIC Awards announcement and celebration at the Grand Rapids Art Museum on Tuesday, October 30th. And although We would be honored to accept the top prize, we are truly honored to be in the final five with four other wonderful businesses from here in Grand Rapids. 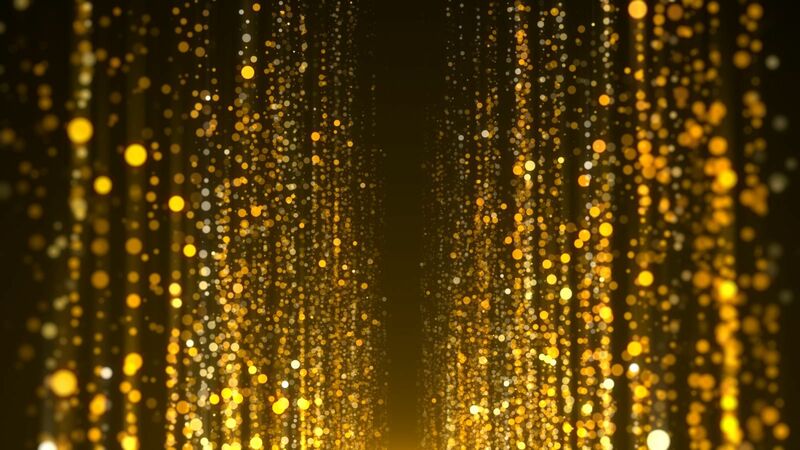 We’d like to extend our congratulations to all the nominees in each category, and we look forward to meeting you at the event. If you would like to join us in the celebration, you can attend the EPIC awards by clicking here and reserving a seat or a corporate table.